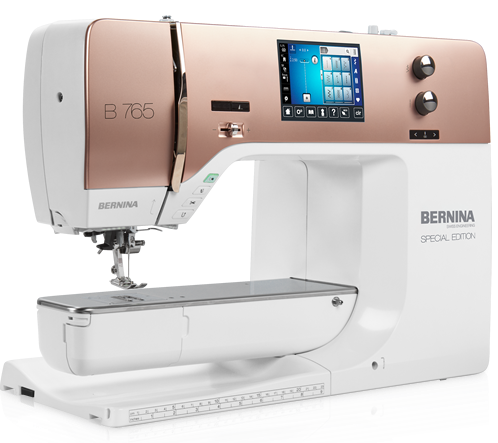 Go beyond the machine intro classes for more in depth information on the Bernina 5/7/8 series machines. This class is only open to people who purchased their machines at Paramount. This is class 1 covering sewing techniques for 5/7/8 series Berninas. Please bring your machine, foot control, power cord, manual and all accessories that came with the machine. Machine should be threaded with a medium colored good quality thread with matching bobbin. Requirements: Lessons are open to people who purchased their machine from Paramount.